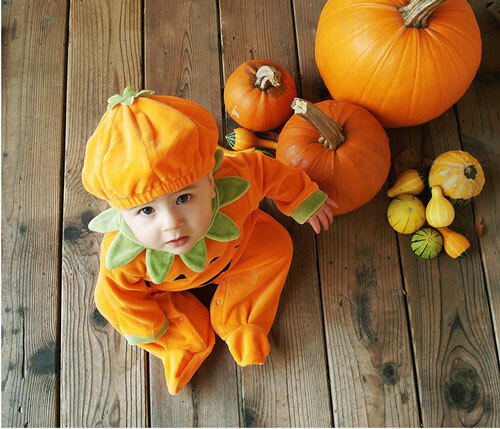 Babies must also look good and still adorable even during Halloween. Most parents would even love to take their kids out to parties during an occasion like this. Of course, we wouldn’t want to freak our babies out. 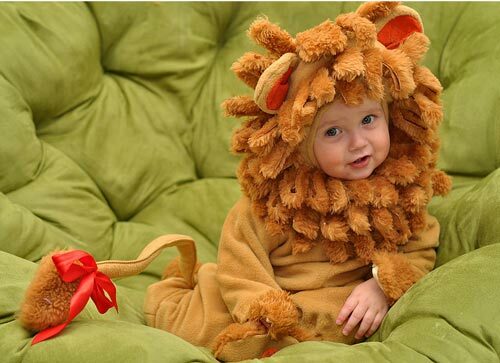 Parents would want to dress up their cute babies to maintain their being lovable. Most of these are fluffy animal costumes. How then can this stress out the spirit of halloween when these kids are just so charming in whatever they wear? Well, this is just to make the occasion a lot more lovable. It feels good to see choices or simply be inspired with costumes that inspiring babies can bring. Anyway, the halloween fever knows no age. 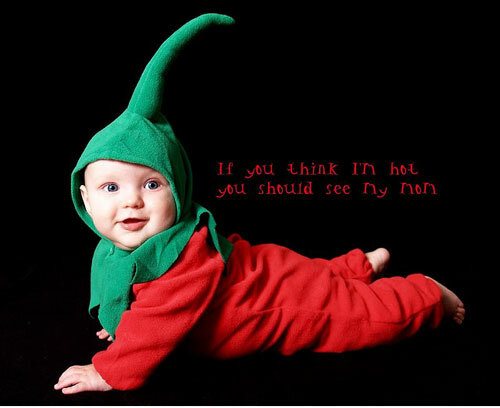 Today, we let your eyes see 30 Pleasing Halloween Babies in Costumes to once again be inspired at how Photography plays a significant role in occasions like this and would also give an idea to parents as to what they’d put on to their kids including the props you may see in this collection. Be amazed and be enchanted… Let your hearts out even when it’s for an occasion that’s creepy. 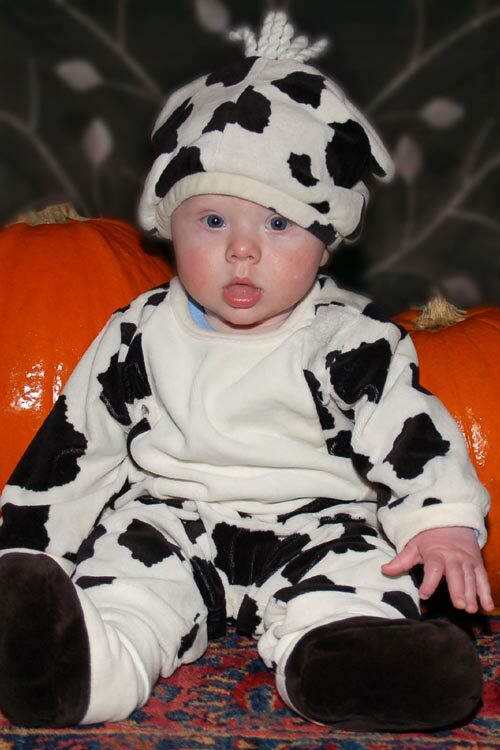 This is Baby John’s first halloween costume. Baby Sophie’s first Halloween costume. zoe’s first halloween chipmunk costume is made out of fake fur and perfectly patterned to a pair of her pajamas for the baby’s comfort. This was taken during the halloween of 2009. 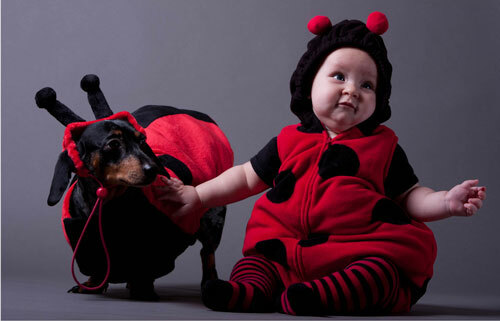 This photo has been taken during halloween for just simply baby dressup. 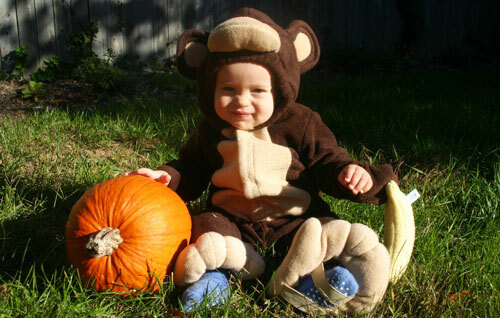 Here goes a baby bear costume for halloween. Not at all scary on this cute 26 week old baby. The baby is dressed up ready for the halloween party. 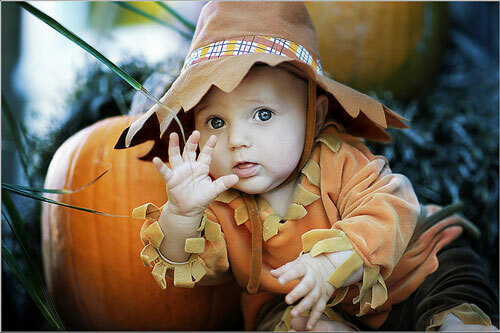 The baby looks up to a greeting of a Happy Halloween! 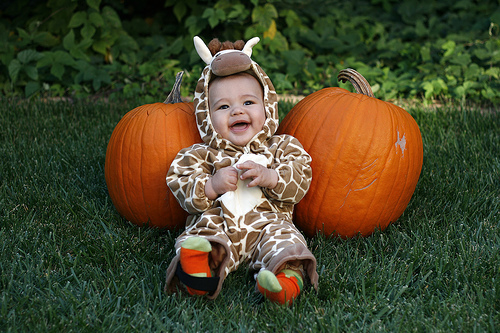 Another adorable baby on his first halloween. Trick or treat! 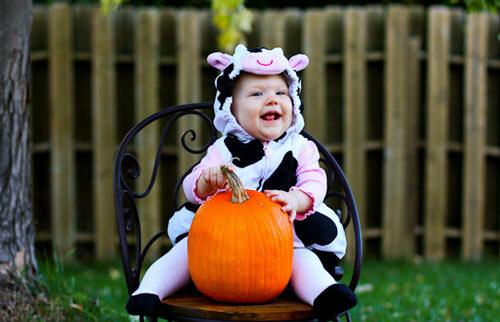 Who wouldn’t want to fill this baby’s Jack O’ Lantern with treats? 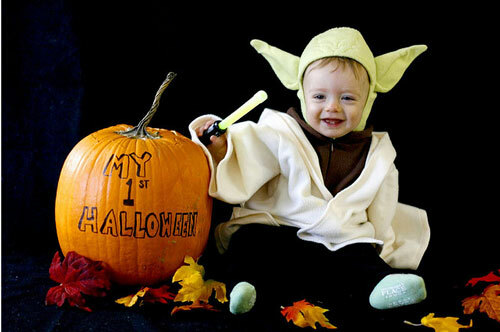 The baby’s first halloween has been fun with Star Wars! The baby’s on a wagon with a box for trick or treat. 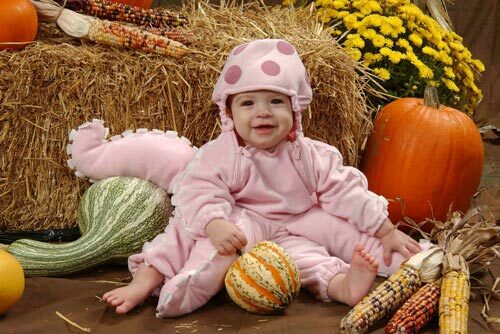 The baby is wearing a Happy Halloween costume of a pink octopus. 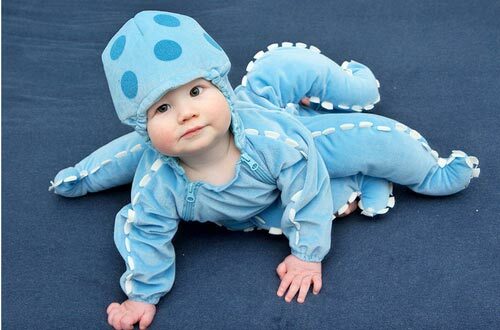 Here goes Baby Oscar’s blue octopus halloween costume. This was during the Halloween of 2009. Baby Evan’s turtle halloween costume gets to blend with the grass. 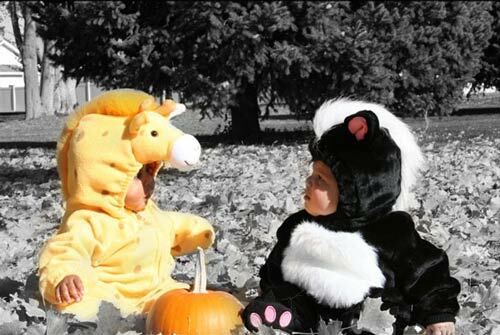 This happy photo of two babies in halloween costumes was taken using a Nikon D90. 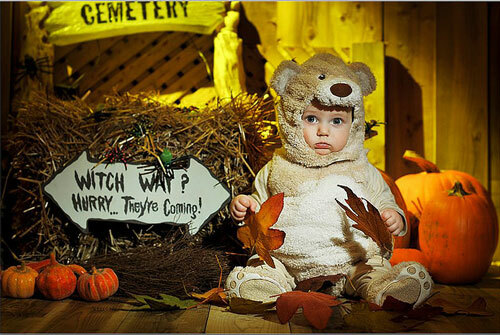 This is Baby Isaiah’s halloween costume and the photo has been taken at their backyard. Baby as he is at 5 months old and can’t appreciate the halloween fever that much, when he grows up and come across this photo, he’d feel that during his earlier months as a baby, he was already a part. This is Baby Mallory at 6 months. Such heartwarming photo has been taken using a Sony DSLR-A850. A lovely shot with pumpkins! 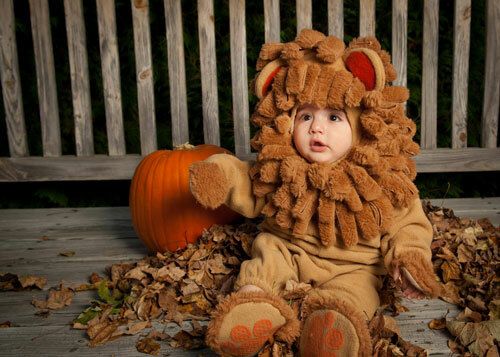 Assuming it was a jungle of so adorable babies in their halloween costumes! 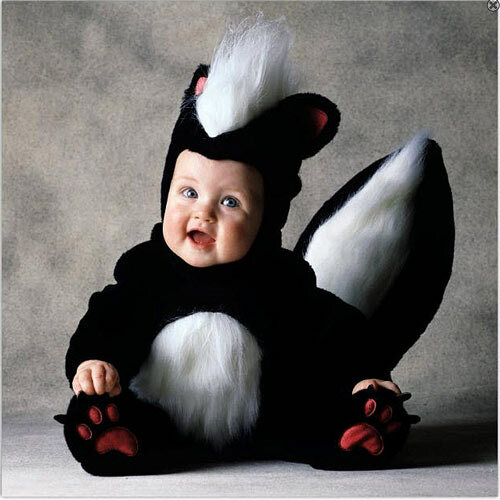 The baby’s skunk costume has been fantastically handmade. 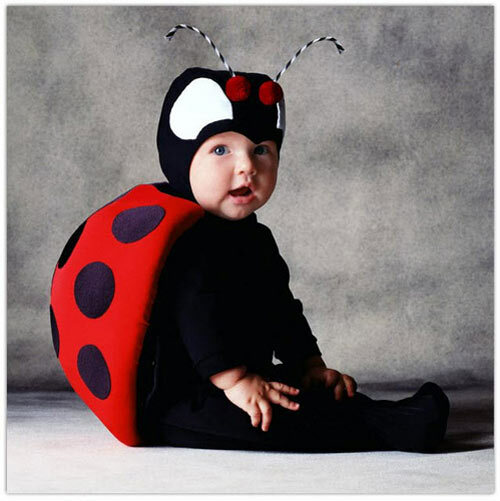 The baby lady beetle’s costume has been designed by Tom Arma. 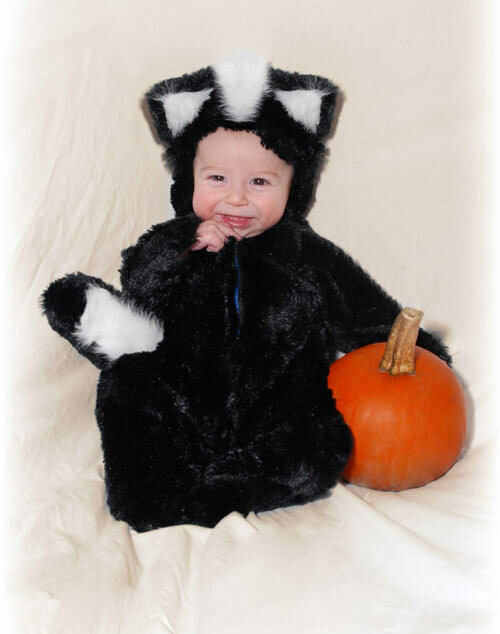 Another hip baby skunk costume has been designed by Tom Arma. 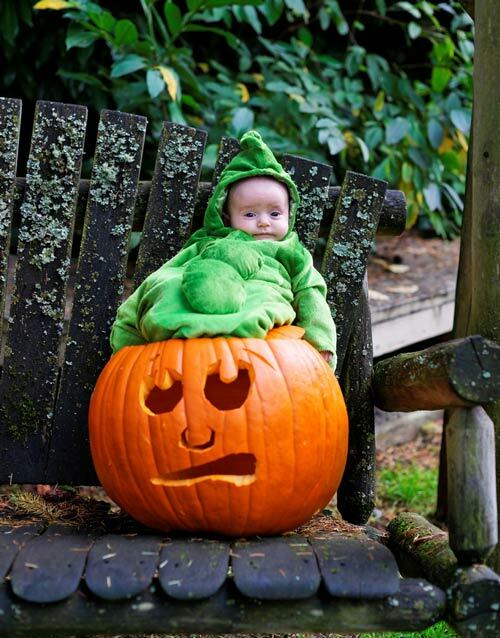 It’s the halloween baby with a real pumpkin! For sure you have not freaked out upon seeing such lovable photos of very cute babies! 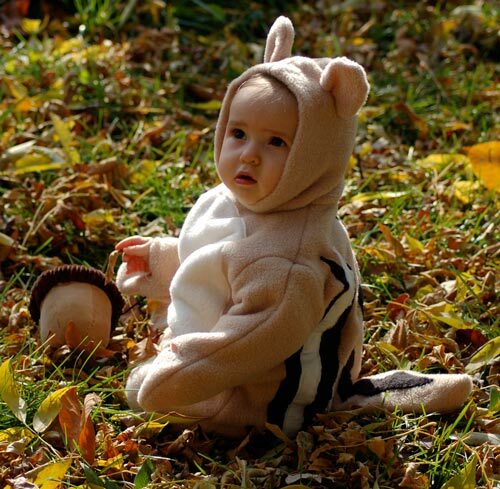 Have you thought of your own baby’s halloween costume for this year’s halloween fever? You may also share it with us! Or have you fancied any of the costumes the babies were wearing? Oh so adorable! Cute much! sweet babies fantastic list you have here. They really are an adorable site. Thanks for the comments guys!